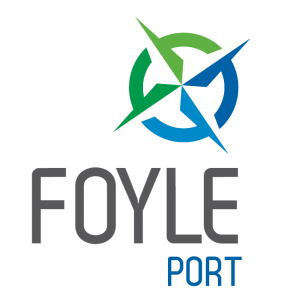 Taking the archetypes of the farmer and fisherman as a starting point, the piece invites the audience/passenger to explore how the land and the sea has shaped this region, its people and their choice of whether to stay or see what is beyond this island. In Spring/Summer 2013, 11:18 spent 2 months on the Irish North coast researching, gathering and sharing material about the area with different communities along the train route. 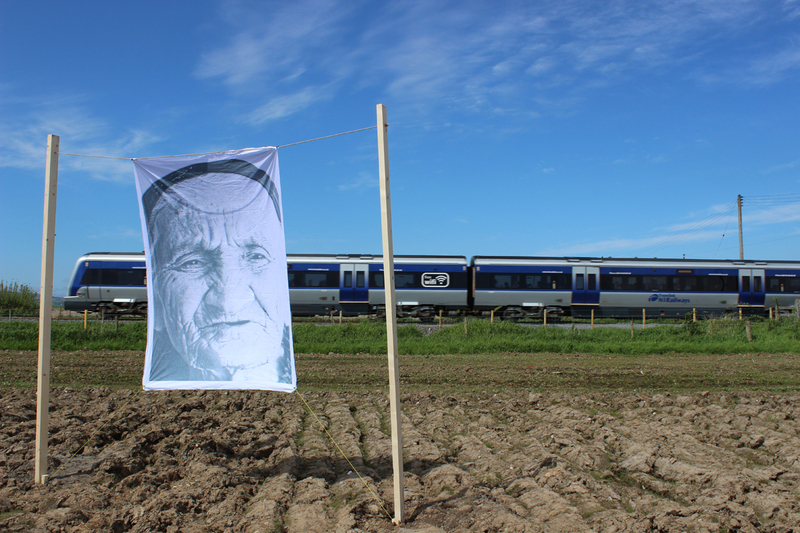 We have also worked creatively with local people who live or work close to the railway line. Some of them provided voices; some offered up their land to place installations on and some even appeared as live performers along the route. 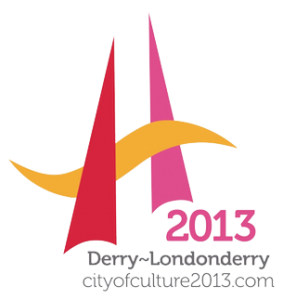 Supported by Foyle Port and Translink as part of Derry~Londonderry City of Culture 2013 Celebrations.